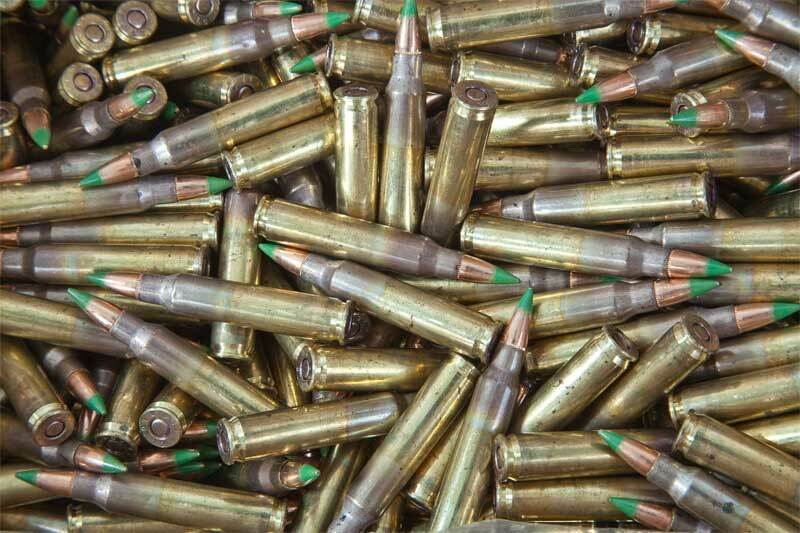 …Much has been written about the pending “rule-change” and I thought I’d make the point: The BATFE proposes changes to the definition of “armor piercing” because as Eric Holder demonstrates, when things are too hard, simply change the rules to suit your own agenda. 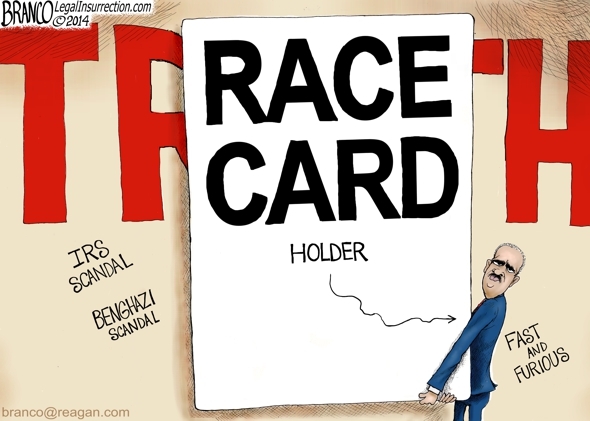 Eric Holder’s parting shot: We’re Racist. Oh, so he’s going to push for change which would allow civil rights prosecutions where there are no civil rights violations? How wonderful. Because if something is too hard, we should just change the rules… . Rules of evidence and burdens of proof? Pfft! 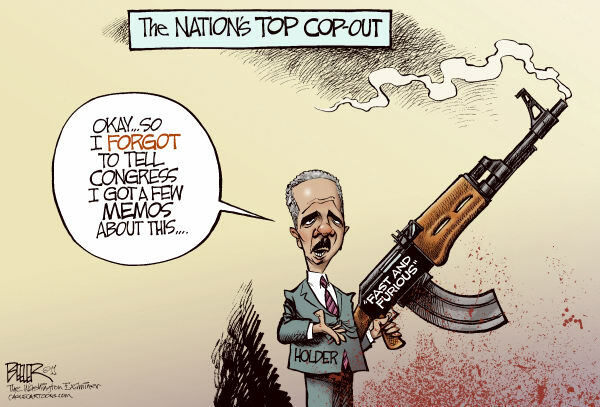 Eric Holder knew. We knew he knew. Clearly a denial. 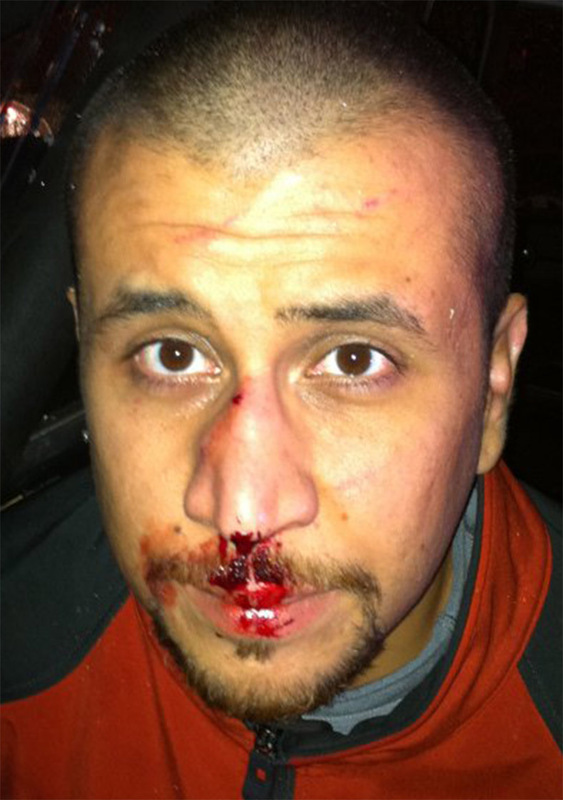 He said no “higher-ups” at his Department knew… . Was he not including himself? 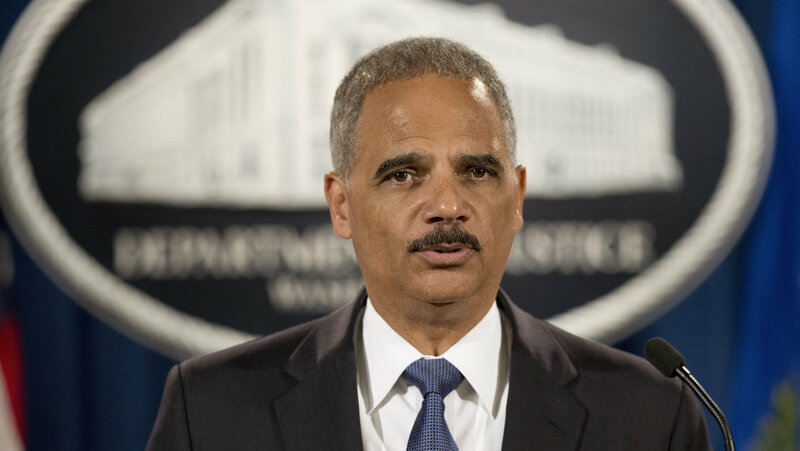 I assure you those people will be removed from federal service, Holder said, adding that these charges will be brought against the guilty parties in the next six months. Deny and Detract. Throw others under the bus. So he “removes himself” from federal service, two years later. 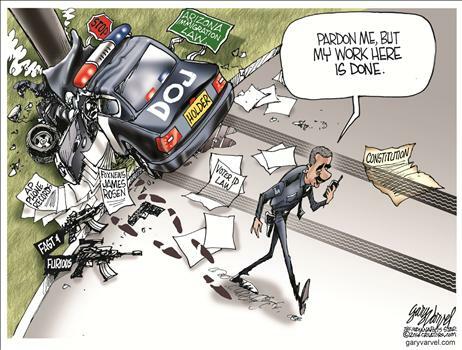 Perhaps a presidential pardon in Eric Holder’s future? The point? When politicians say things like, “There are no chemical weapons in Iraq“, “The IRS does not abuse its power,” “If you like your health care plan you can keep it,” or “Benghazi was a protest,” keep moving. 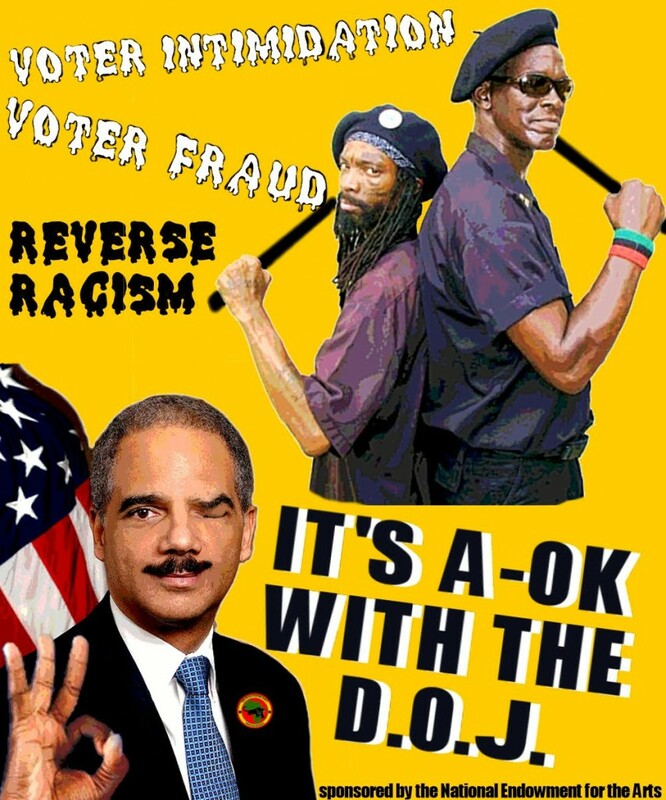 Breaking News: Holder to Face Arrest. Not really. But we could hope. 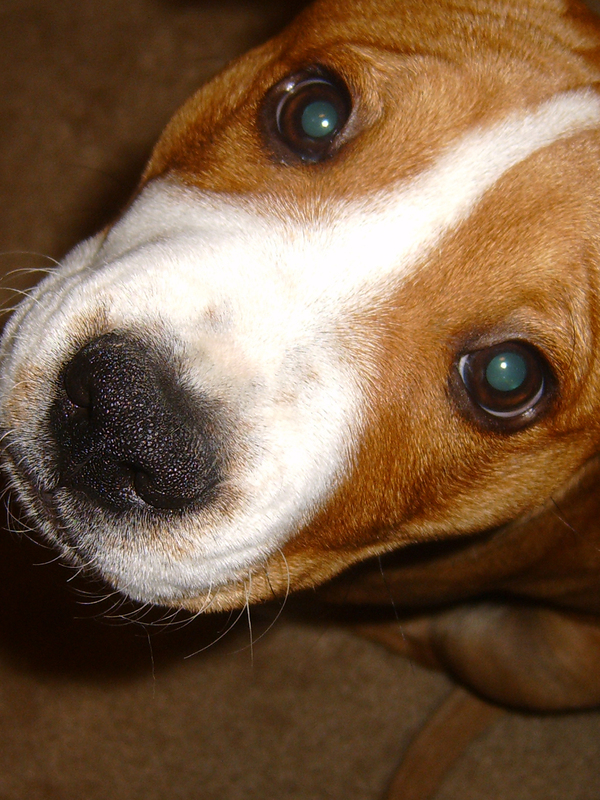 But then, I wonder how long the attention span can continue… . 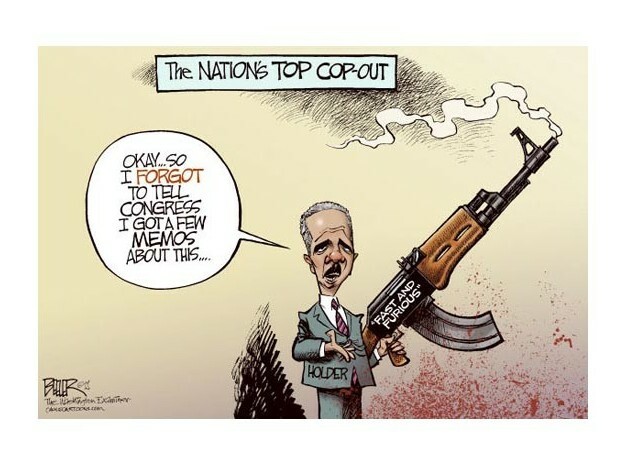 BREAKING NEWS: Holder to Resign. I just fear where he may go next.